Hearts have had two January windows that will be remembered for a long time, though not particularly for the right reasons. 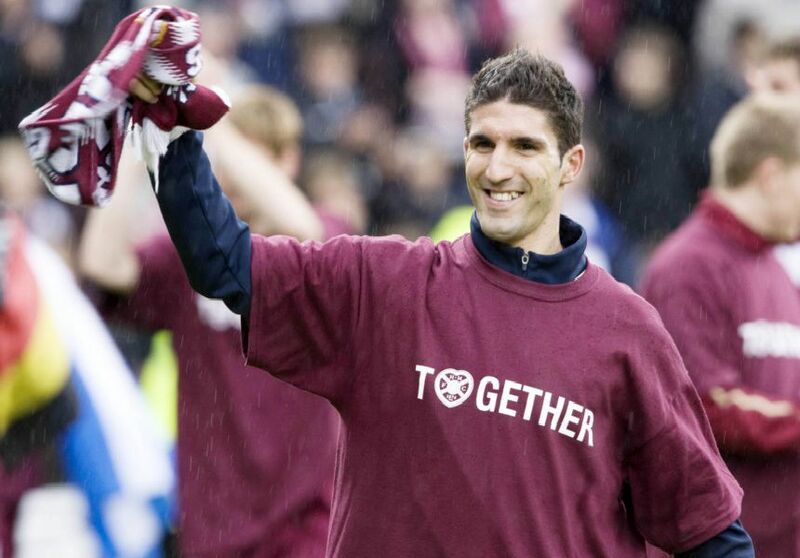 However, while their hit-to-miss ratio wasn’t particularly good in those seasons, the Tynecastle club have unearthed more than a few gems in the month since the window was introduced. This selection of the best of those signings runs in chronological order. A short-term loan from Bristol City saw the striker bang in 11 goals and single-handedly kept an otherwise disappointing season interesting going into the final few weeks. The Lithuanian winger burst onto the scene with a number of eye-catching performances. Though inconsistency would soon become a staple of his game, he was still an exciting and explosive player throughout his four-and-a-half years. One of three loanees signed from Kaunas in January 2005, he is most fondly remembered for a terrific spell in the latter half of the 2005/06 season. Like Mikoliunas, he would finish the campaign a Scottish Cup winner. Loaned before eventually joining on a permanent move from Kaunas, Goncalves was a rough fit at left-back but eventually showed himself to be an excellent centre-back. A master at shepherding the ball out of play.